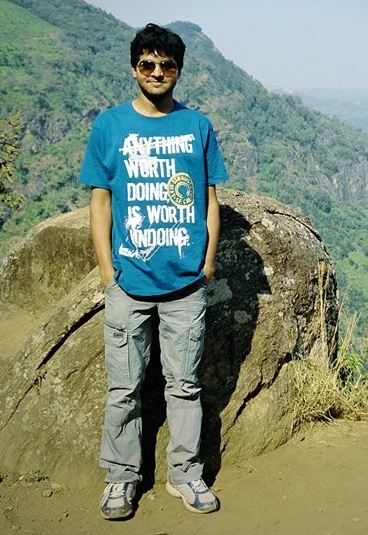 Navin Chaurasia: With a GRE score of 323, Navin is an engineer, having work experience of a few months in the Food Processing and Chemical industry. He has done internships at various chemical manufacturers, and notably, at the Bhabha Atomic Research Center as well! Navin is an aspiring consultant, and what helped him to make the cut at ESSEC was the excellent work he had done in his internships, the extensive research he did into ESSEC as a school and the MSc in Management as a program. Navin is a fighter. In 2011, when he could not make it to a top engineering program, he did not give up, but tried again and made it to a top program in the second attempt. While Navin took up a job in a chemical manufacturing concern after he graduated, he also wanted to build on his earlier education through top education abroad. Navin worked with GyanOne in understanding his strengths and weaknesses, gaining deeper insight into the ESSEC MiM program (he chose this from multiple options), and then honing his interview skills to excel at the ESSEC MiM admissions process. While he did all this hard work, and made it through a competitive admissions process, Navin finally decided not to join the ESSEC MiM program! Some personal exigencies required him to stay in India. Navin aspires to overcome these constraints and apply once again to ESSEC in the future. 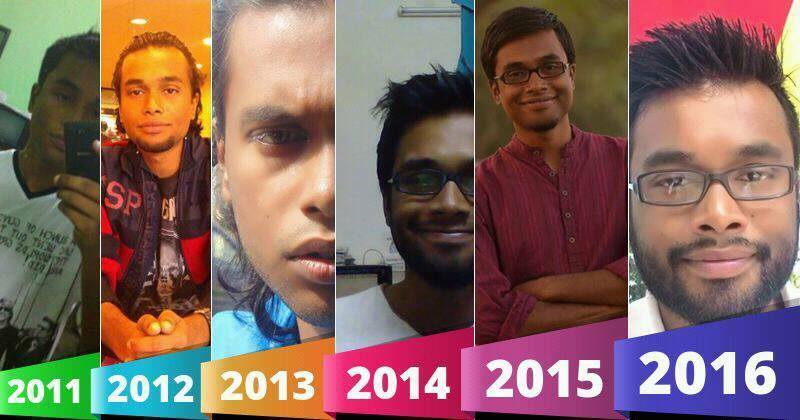 Chandrajoy Sarkar: Meet him in his various avatars! Chandrajoy is a bright engineer, closing on a 9 CGPA during his graduation. Additionally he was quite active and took up various leadership positions as part of his extra-curricular activities during engineering. 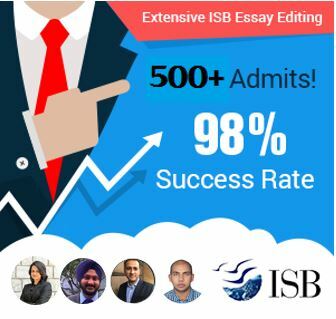 With these credentials, he had already secured an offer from Tata Consultancy Services, and had just started working, when he decided to give his dreams of pursuing management education a shot. With a stellar score of 330 on his GRE, Chandrajoy worked with GyanOne to put his best foot forward for admission into one of the top MiM programs in the world. Out came the results, and Chandrajoy was quick to prepare for and crack the ESSEC MiM interview process too. The best applicants are those who are the most self-aware, and Chandrajoy reaped the benefits of this attitude by realizing that his preparation for the interview was inadequate, at the time he received an interview call. He used the short time between then and the actual interview to introspect on his own profile and goals. His hard work with GyanOne paid rich dividends when he received a very well-deserved admit to ESSEC. 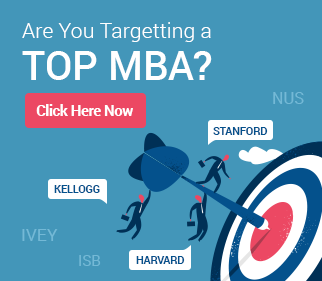 S. Goel: Made it to ESSEC MiM with a GMAT score of 640! Now that is an achievement! Sajag, an engineer from BITS Pilani, was apprehensive about his GMAT score from the beginning of the application process. However, he had solid internships to back him. With names like Deloitte, Ernst and Young, and GMR on his resume, his profile certainly had strengths that helped him make it through. His exposure spanned through industries ranging from Corporate social responsibility, Data Analytics to Market research. Sajal’s decision to apply to the ESSEC MiM was a bit late – he decided that ESSEC was the right program for him just 12 days before the ESSEC MiM deadline! Working with GyanOne in this short period, Sajag put in his best and ensured that he met the deadline not just ahead of time but also with high quality. A good interview later, Sajag had made it to ESSEC, with an application done in record time. 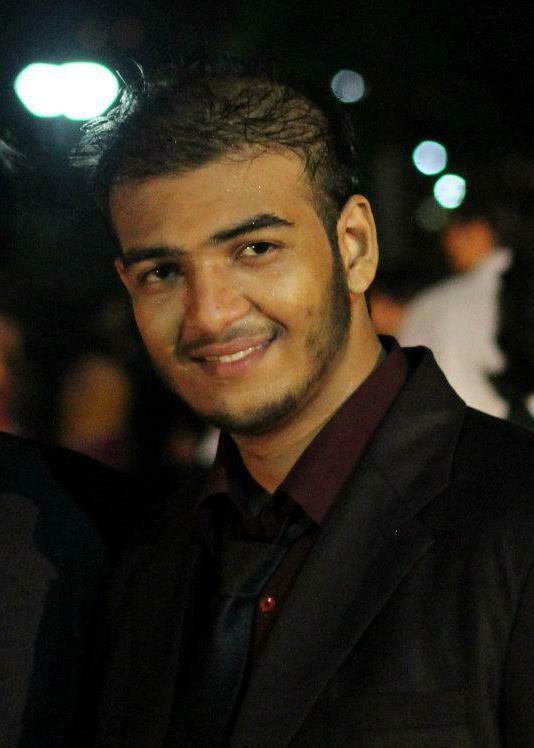 Mukul Nayyar: A GMAT score of 750! Yes, you read it right. It is 750. Mukul’s candidature was almost diametrically opposite to that of Sajag. After deciding to apply to ESSEC, Mukul spent the next 3 months in preparing for the GMAT. That hard work paid off well, though, when he scored a 750 on the GMAT. 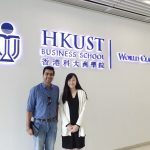 A Bachelor of Commerce graduate from Delhi, Mukul spent time in his family business after graduating, all the while keeping his eye on the ESSEC MiM. He applied in a late round, but the strength of his application ensured that he received an interview call. Mukul then prepared assiduously for his interview with GyanOne, leaving no stone unturned to ensure that his application was extremely strong. In June he received his ESSEC admit. Then there was Niti Rastogi, Kulvinder Singh, Vishal Sanduja (He went to HEC Paris though! ), Jatin Agarwal….and the list continues. Check out profiles of these Successful GyanOne MiM Applicants here. Kudos to all you Guys. It was lovely working with each one of you! The ESSEC MiM program is designed for applicants with little or no work experience. Read on What ESSEC MiM looks for in its applicants? The fees for ESSEC MiM is €31,000 for European Union nationals and, €38,000 for non-EU nationals/international applicants.